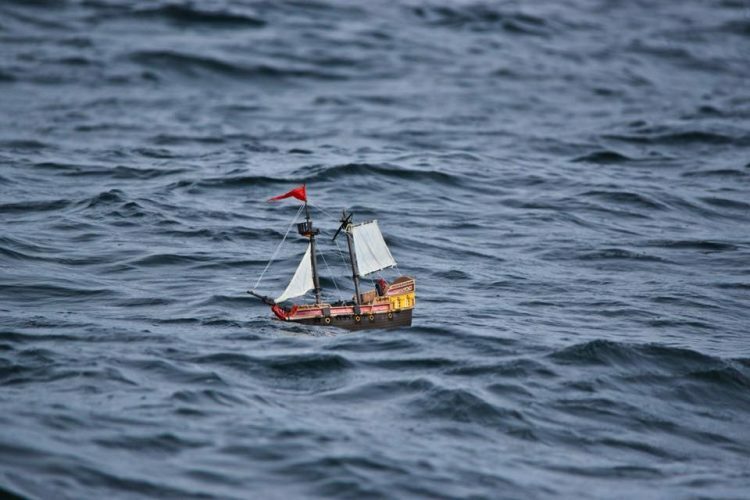 Children usually launch their toy pirate ships in their pool or bathtub, but two Scottish brothers decided they wanted their toy ship to tackle the high seas. They launched it from Peterhead, in Scotland, last May, and it has been sailing the world’s seas and oceans ever since. Ollie Ferguson (8) and his brother Harry (5), launched their Playmobil pirate ship into the North Sea as part of a bucket list of adventures that they put together. Their parents were more than happy to help out, preparing the ship for its maiden voyage. They toy ship had a counterweight added, to help it stay afloat, and its hull was filled with polystyrene to improve its buoyancy. But despite these modifications, no one expected it to still be sailing almost a year after being launched from Peterhead. It’s currently passing by Guyana, in South America. 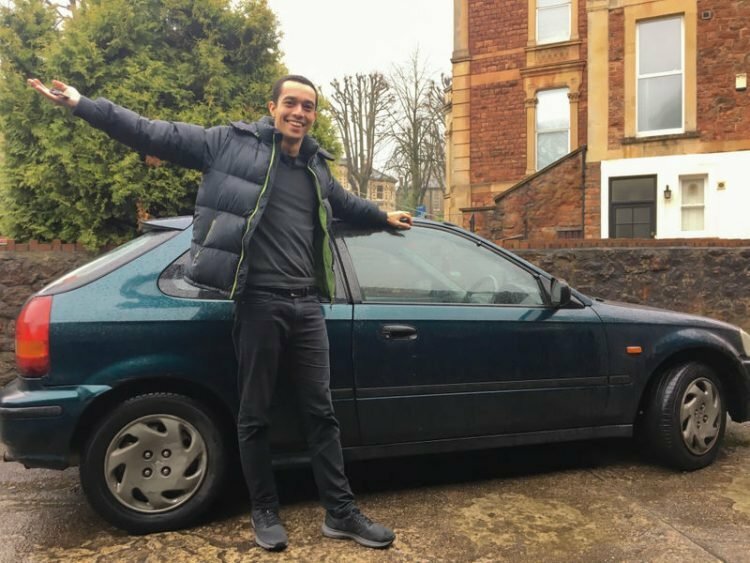 A young bargain hunter recently managed to show just how insanely expensive train tickets in the UK can be, by buying a car, petrol, insurance and road tax for it and still spending less than the cost of just one train ticket for a 100 mile trip. 27-year-old Tom Church, from London, wanted to visit a friend an colleague in Bristol, just 100 miles away, but was put off by the high cost of a train ticket. After seeing a photo of a £218 ($311) train ticket for the same route he was interested in, posted on Reddit, Tom was both outraged and inspired to come up with a cheaper alternative. After doing some research, he figured out that it would actually be cheaper to buy a used car for the trip. Remember Puspa Dewi, the 50-year-old Indonesian woman who people often confused with her two sons’ girlfriends? Well, she’s apparently not the only one with this “problem”. 50-year-old Liu Yelin’s incredibly youthful looks have the same effect on people. 50-year-old Liu Yelin, who goes by @queenyelin on Instagram, has been mesmerizing her social media followers with her youthful looks for a few years now, but she recently managed to attract worldwide attention with a series of herself posing in nothing more than a bikini and a pair of ski goggles at the frozen Lake Baikal, north of the Mongolian border. People just couldn’t believe how well she looked for her age, and the seemingly aging-resistant woman found herself in the media spotlight once again. Tiantian was born late last year in China, to a surrogate mother, four years after both his parents died in a tragic car accident. His grandparents fought a long and complicated legal battle for the chance to bring their grandchild into this world. The child’s parents, Shen Jie and Liu Xi, were married for a couple of years when they finally decided to give fertilization a try, after failing to conceive a child. 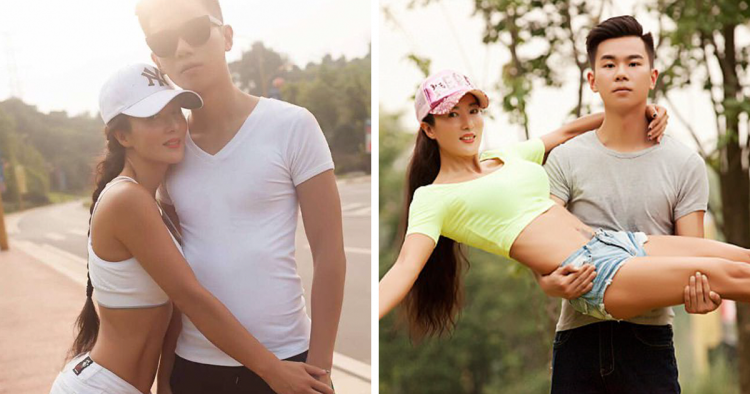 In 2013, just five days before they were scheduled to have one of the fertilized eggs transplanted into Liu, the couple died in a car accident in China’s Jiangsu province. But their heartbroken parents, who knew how much they wanted to have a baby, decided to make their dream a reality. For the next three years, they fought for the rights to four frozen embryos left by their children. This case was particularly difficult because there was no legal precedent as to whether the four grandparents could inherit their children’s frozen embryos. 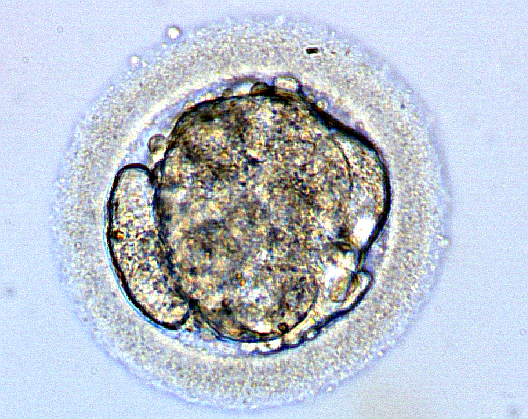 After years of court battles, they were finally granted rights over the embryos, but they immediately faced new problems. For example, they could not take the embryos from the Nanjing hospital they were stored at unless they could prove that another hospital was willing to store them. We’ve heard of robots and artificial intelligence taking human jobs, but I bet mayors didn’t really think their jobs would be threatened any time soon. They were wrong, and the AI running for mayor of a Tokyo district is clear proof of that. 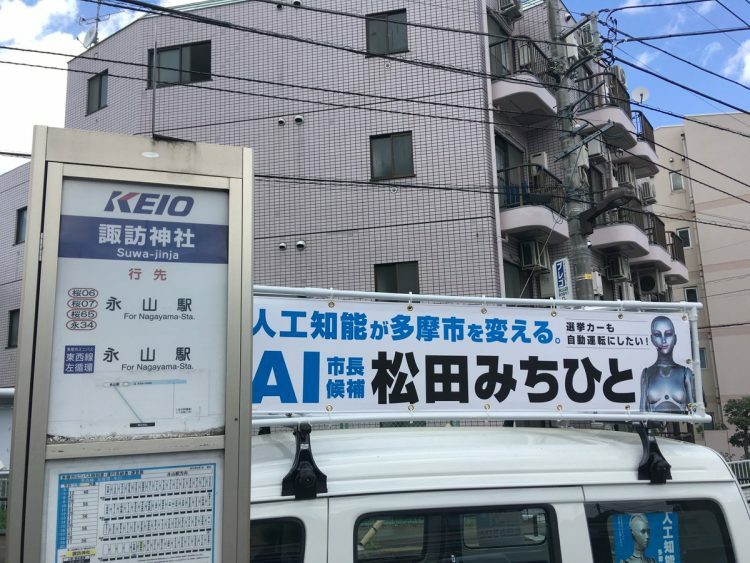 Artificial Intelligence can’t legally run for high-ranking public administration positions yet, but one mayoral candidate from Tama City, Tokyo, intends to maximize the use of artificial intelligence in running municipal affairs, so he’s running his campaign as ‘AI Mayor’. Basically, he’s proposing replacing human public officials with AI and having them collect city data and create fair and balanced policies that will benefit everyone. 32-year-old Dirar Abohoy spends about as much time on his hands as he does on his feet. Having trained to walk on his hands from a very young age, he can now climb mountains and perform all kinds of stunts with his legs hanging in the air. 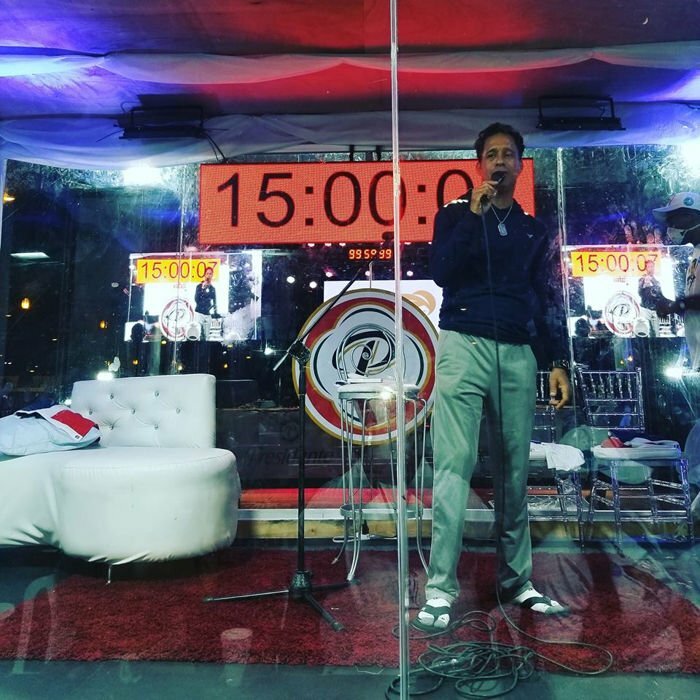 Interestingly, Dirar, who lives in Tigray, northern Ethiopia, grew up watching Chinese and American movies, but as a kid, he didn’t know anything about editing. He thought all the stunts he saw on screen were real, so he started to train in order to emulate his heroes. By the time he learned that most of the action scenes in his favorite films were nothing more than illusions, Dirar had already become a master of hand-walking, so he kept on training. 20-year-old Kasandra Smith, from Macon, Georgia, has shun all kinds of footwear for the last three years, and claims that despite occasionally stepping on glass shards or metal pins, going barefoot full-time has done wonders for her confidence and overall well-being. Kassandra Smith was never really big on shoes. In school, she would often wear flips-flops just to have an excuse to get out of participating in gym class, but the more she wore them, the freer she felt, and the more she loathed the thought of putting on shoes. She started wearing flip flops when shopping or going to the restaurant, and after leaving school in 2015, she started walking completely barefoot as well. Just two months later, she decided to give-up footwear all-together, and she’s been walking barefoot ever since. Looking for an original business idea? How about renting out expensive things to poor couples to show off as dowry during their wedding? A Thai company has been doing just that for the past three months, and business has been booming. Chiang Mai-based special event company Romantiese has been making news headlines in Thailand for their newest service – a dowry rental option for couples who can’t afford to properly honour their parents on their wedding day. 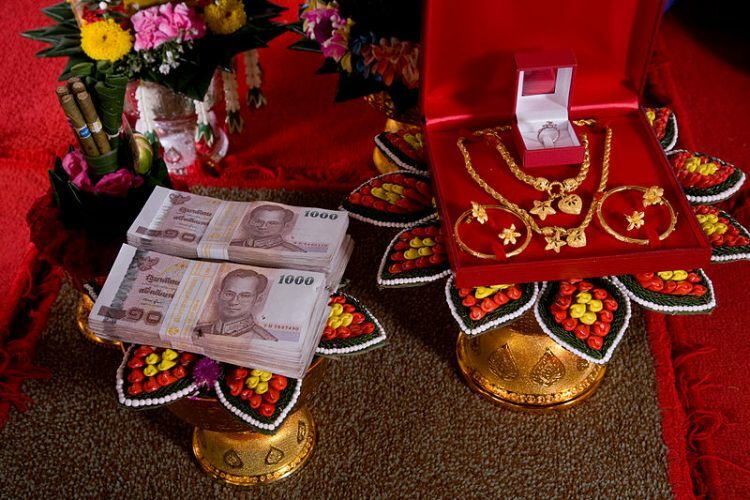 Known as “sin sod”, the dowry system is still very deeply rooted in Thai culture, and considered both a of honoring your bride’s parents for raising their daughter well and proof that you are financially capable of starting a family. Unfortunately, not everyone can afford to have stacks of cash and gold bars on display at their wedding, which is where Romantiese comes in. A 50-year-old woman in Wuhan, China, was recently diagnosed with severe spinal neuron damage caused by a lack of vitamin B12. The woman had been on a strict vegetarian diet for over thirty years, and did not take any B12 supplements. The woman, surnamed Chen, reportedly turned to a vegetarian diet in her 20s, in order to lose weight, and after seeing some truly amazing results, decided to stick with it for the rest of her life. Standing at 160-cm-tall, Chen told doctors that she used to weigh 55 kg when she was young, but managed to drop to 45 kg after becoming a vegetarian, a weight that she was proud of having maintained for over three decades. However, she never imagined that her seemingly healthy diet would put her at risk of becoming paralyzed. 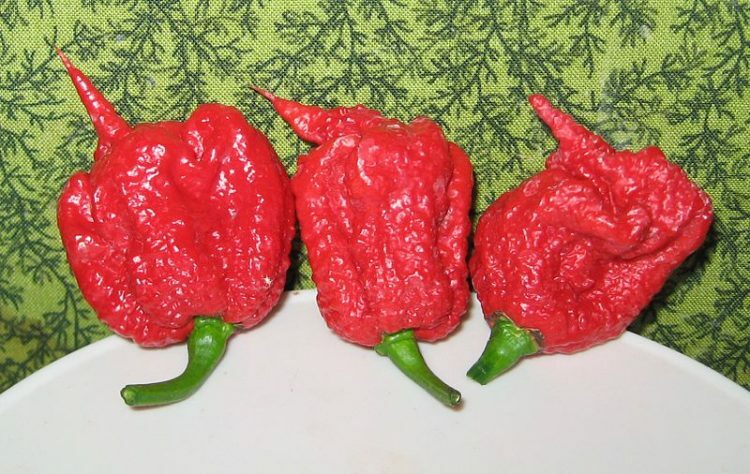 Doctors in New York recently reported the case of a 34-year-old man who wound up in the hospital with severe headaches and neck pain after trying to eat a Carolina Reaper during a hot pepper eating competition. The unnamed man reportedly started dry heaving immediately after sampling a Carolina Reaper pepper. 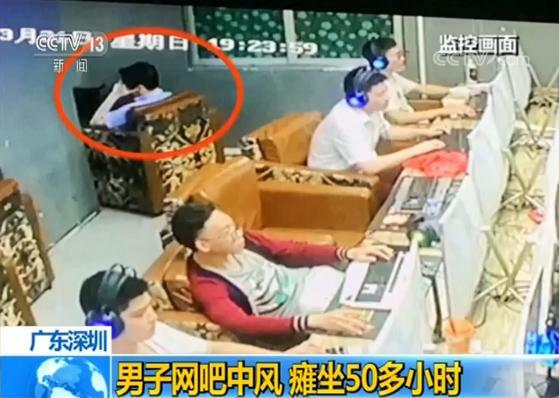 It’s unclear whether he stopped after a few bites or finished the whole thing, but what we do know is that over the following days, he began experiencing intense headaches and neck pains that lasted only a few seconds. At one point, the pain became so hard to bare that he had to be taken to the emergency room. If you’ve always dreamed about climbing into a nine-foot-tall mecha suit and actually showing off your sci-fi fantasies to the whole world, now’s your big chance. A Japanese company is actually selling custom mecha suits for only 10 million yen ($93,000). 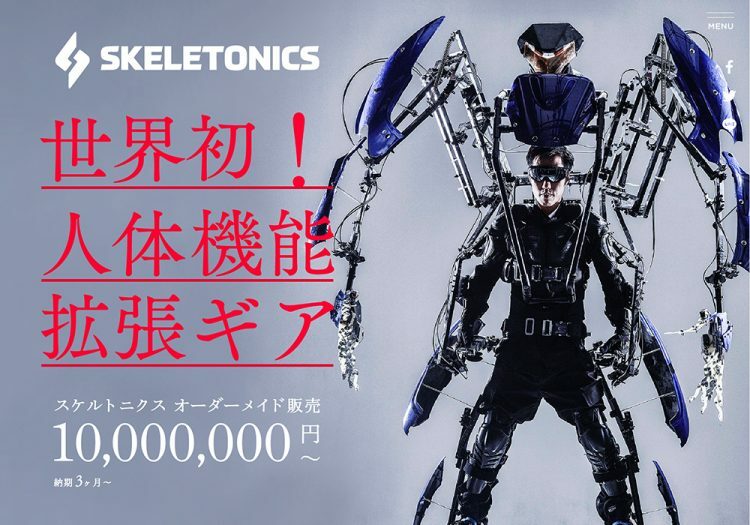 Skeletonics have been around since 2011, when a group of students at the Okinawa National College of Technology showed off their very first fully-mechanical exoskeleton. It didn’t do much except turn the wearer into a metal giant with increased reach, but it definitely looked cool, so the project made international headlines at the time. But while the team came up with several improved Skeletonics over the years, they were merely showed off online and at special events, so only a few fans ever got to give them a try themselves. However, everything changed last month, when Skeltonics finally announced that it would finally begin producing commercial versions of its popular exoskeleton. 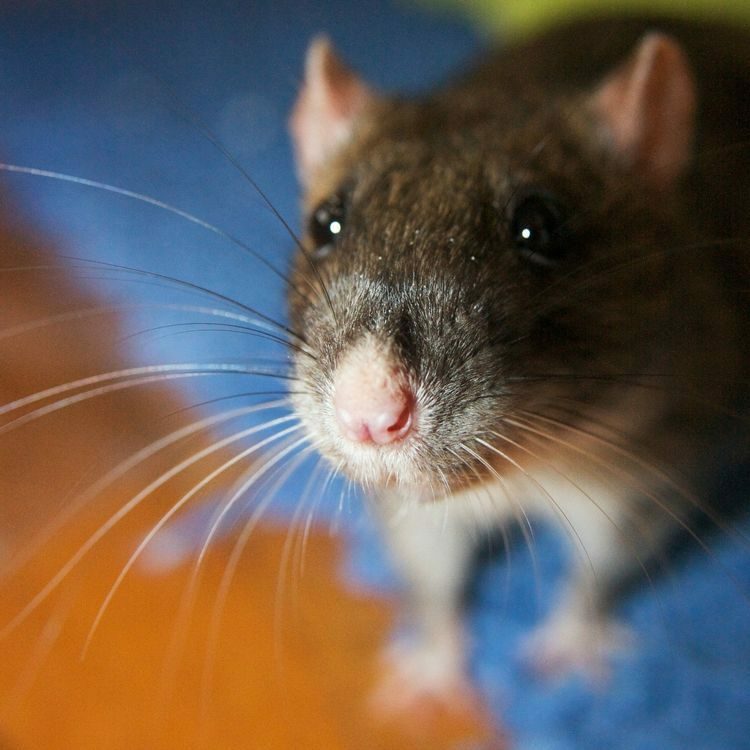 Police inspectors in Pilar, Argentina’s Buenos Aires province, were recently questioned about the disappearance of 540 kg of marijuana from the evidence room, and the best explanation they could come up with was that addicted rats ate it all. It all started in April 2017, when Commissioner Emilio Portero relieved his partner Javier Specia, as head of the police department in Pilar, a town located 60 km from the Argentine capital of Buenos Aires. Protocol dictates that in the case of such a transfer of command, a sort of inventory of everything left in the hands of his successor by the officer who is transferred to another unit be signed. Although the inventory was allegedly conducted, it was never signed by Specia, which made Portero suspicious. He notified the Division of Internal Affairs of the Police, which in turn tasked the National Gendarmerie with conducting an official inventory. 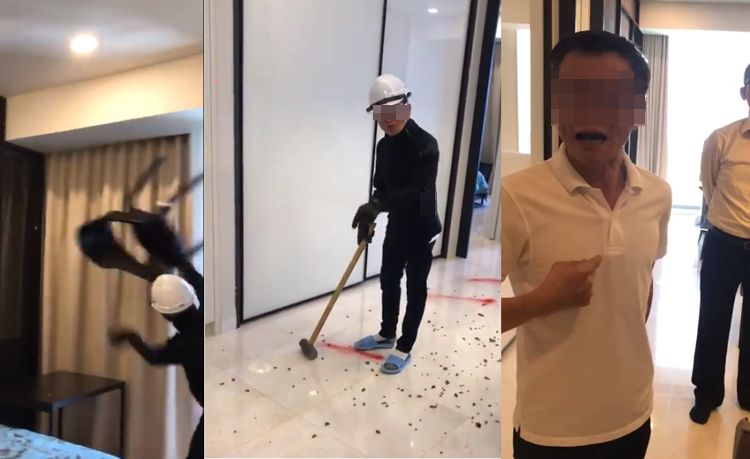 They say “no good deed goes unpunished” and one Chinese billionaire learned that the hard way after spending tens of millions of dollars on hundreds of luxury villas for all the residents in his home village, only to see them remain deserted as greedy recipients continue to argue over who should own multiple houses. 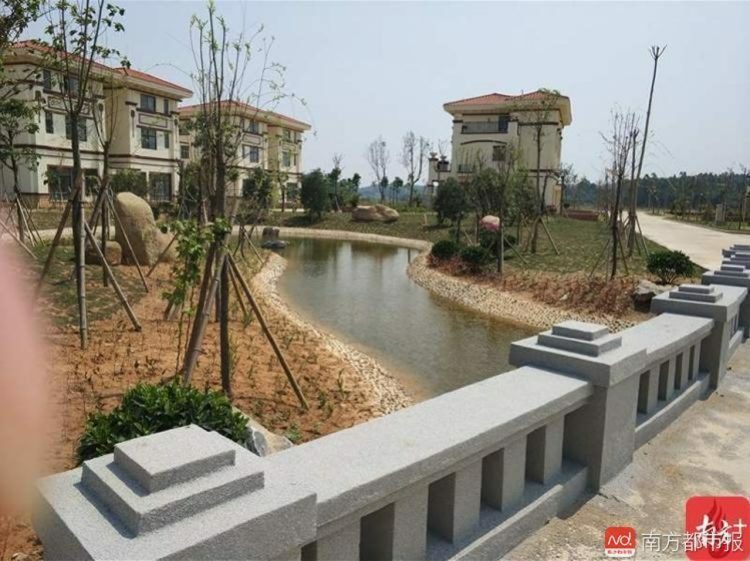 Five years ago, Chen Sheng, the founder and chairman of drinks company Tiandi No 1 Beverage Inc, committed 200 million yuan (US$31.9 million) to the construction of 258 luxury villas on a plot of land offered by authorities in the village of Guanhu, China’s Guangdong province. Each property measures 280 square meters and the three-story villas feature five bedrooms, two reception rooms, a garage and a small garden. The new village also has a small stream passing through it, several pedestrian bridges, basketball and badminton courts and even a public stage for various cultural events, but even though everything was completed last year, the place remains deserted. 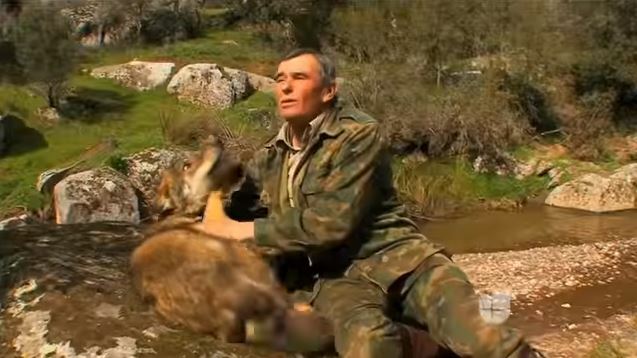 Marcos Rodríguez Pantoja lived among wolves for 12 years in the mountains of Spain’s Cordoba province, before being discovered by the Civil Guard at age 19 and brought back into civilization. 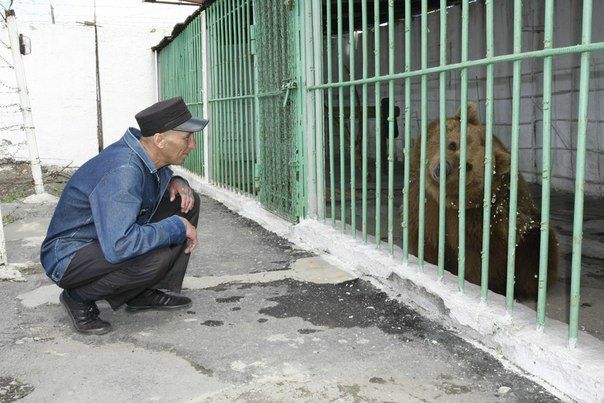 But even now, at age 72, Pantoja still hasn’t completely adjusted to life among humans. Born in Añora, Cordoba, in 1946, Marcos Rodríguez Pantoja lost his mother when he was only three years old, and soon after, his father abandoned him to live with another woman in a neighboring town. As a young boy, he was taken to the mountains to replace an old sheepherder and look after a heard of 300 sheep. He remembers that the old man taught him to make a fire and use various tools, but in 1954, when Marcos hadn’t even turned eight years old, the sheepherder died, living him all alone. A Japanese animal lover risks her life every single day by venturing into the Fukushima exclusion zone to feed a heard of 11 cows abandoned after the 2011 nuclear disaster. The earthquake and subsequent tsunami that hit Fukushima in 2011 claimed the lives of over 20,000 people, and forced another 160,000 to leave everything behind and flee to safety. 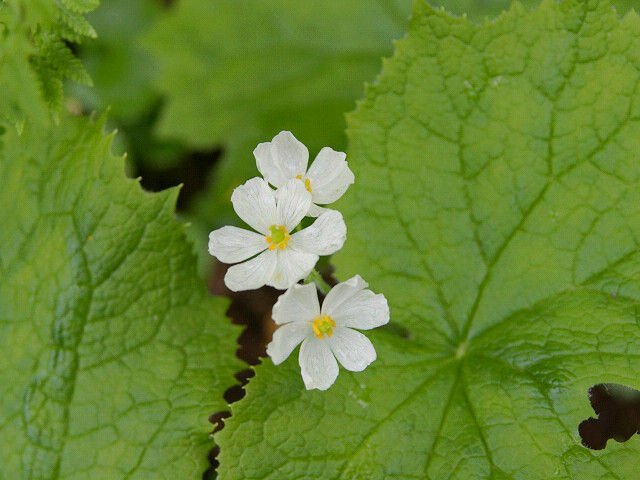 But while people were able to escape the threat of radiation from the damaged reactor at Fukushima Daiichi Nuclear Power Plant, animals could not. The area was home to over 3,500 cattle which became known as the “nuclear cows of Fukushima” after being exposed to high levels of radiation. Most of them are dead now, killed by starvation or euthanized by the government, but the few surviving cows now rely on the kindness of humans brave enough to risk their lives to bring them food and water.